Darrell Bendorf and his wife, Charlotte, have been at Harvard Bible Church since 1986. 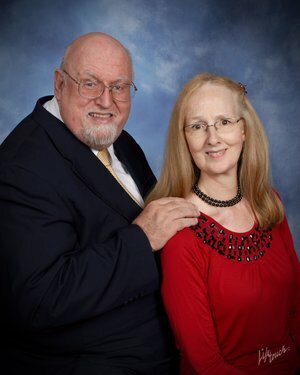 Pastor Bendorf is a graduate of Bob Jones University (B.A.) and Grace Theological Seminary (M. Div). Charlotte is a private piano instructor and participates in the music ministry of HBC. The Bendorfs live in Chemung and have two children and six grandchildren.